SASAA carries out archaeological soils and sediment screening and characterization to answer targeted questions. We also offer in situ soil and geological surveys. 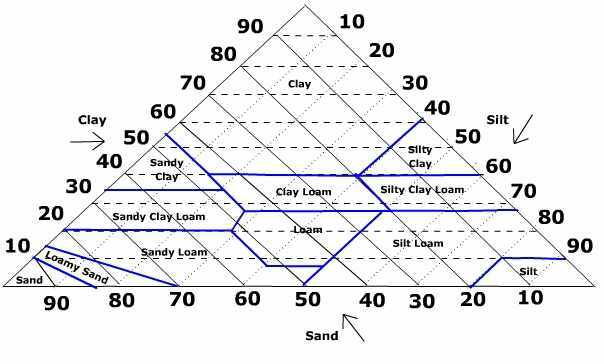 Particle size analysis chart. Soil phosphate analysis through a burial cist. 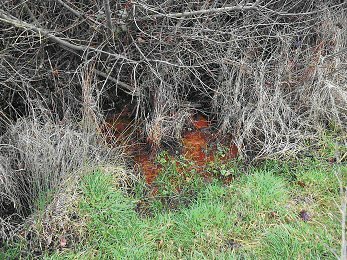 Geoarchaeological survey located bog ore source which may have been exploited in Iron age Ireland. 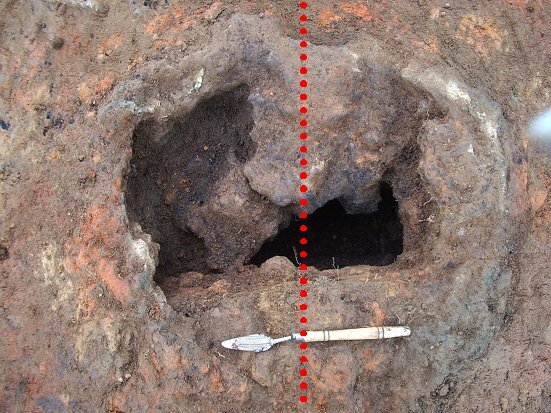 Magnetic susceptibility survey on early Irish bowl furnace. 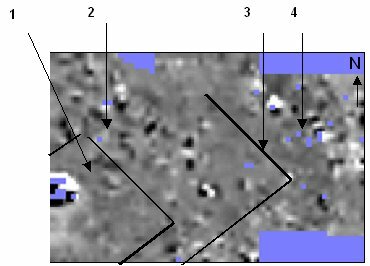 Geoplot (magnetic data) from Moffat Mills.